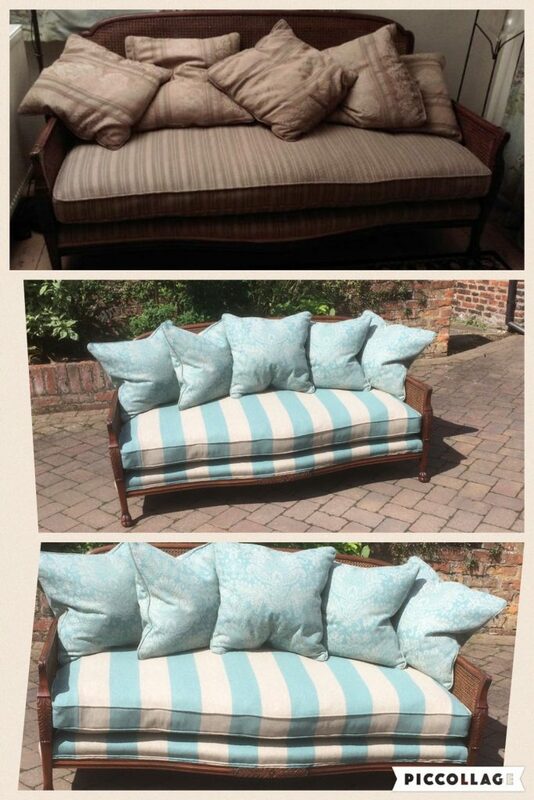 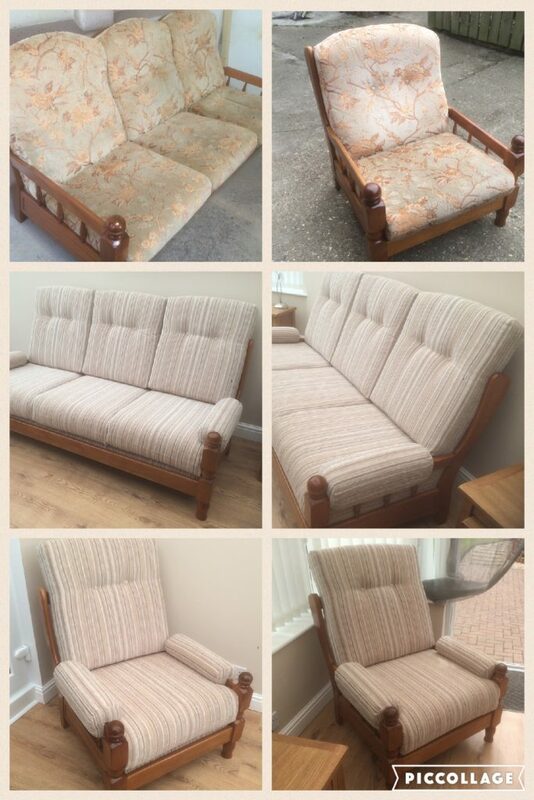 Upholstery Services based in Beverley, East Yorkshire. 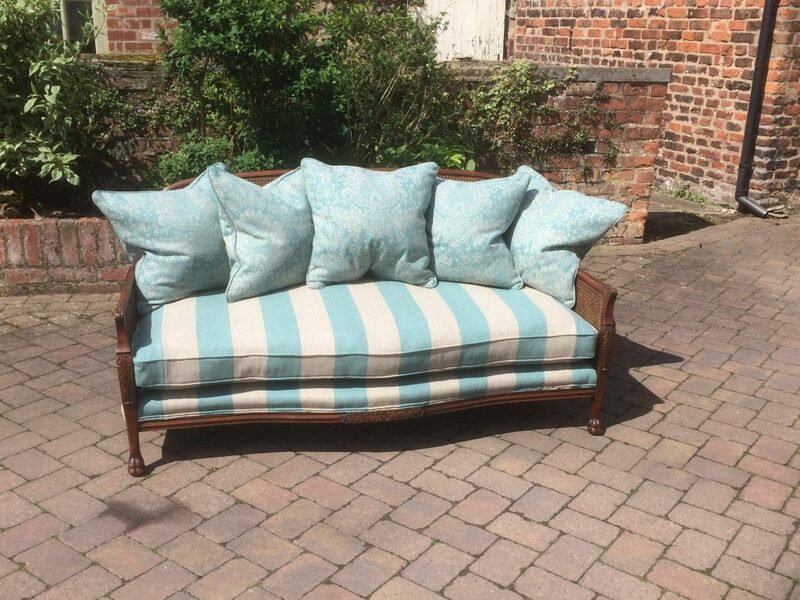 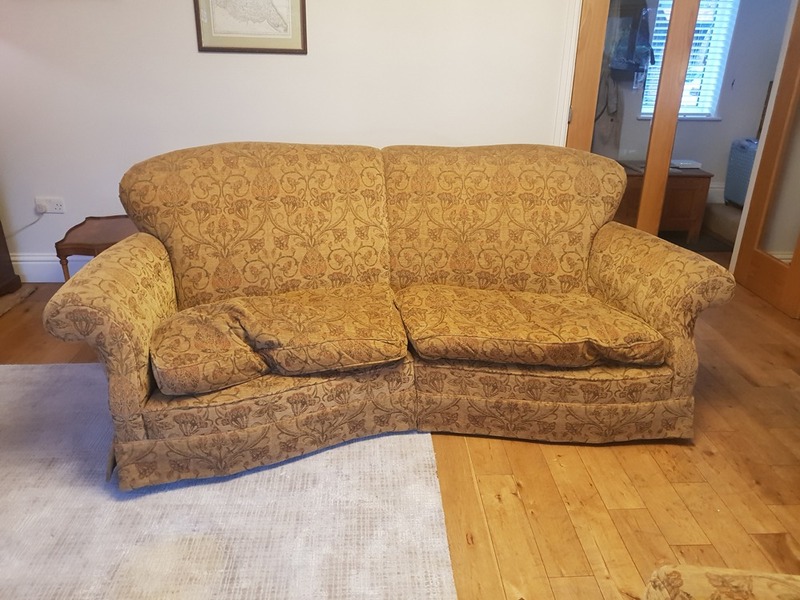 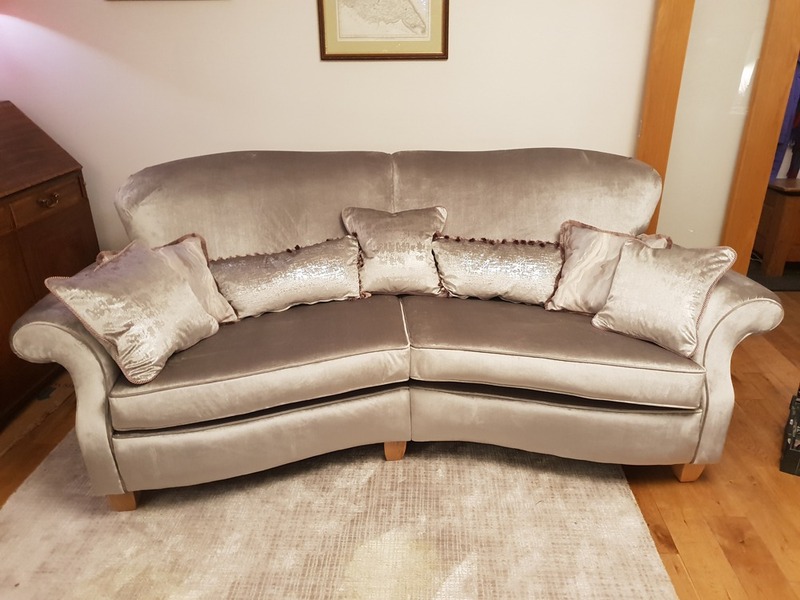 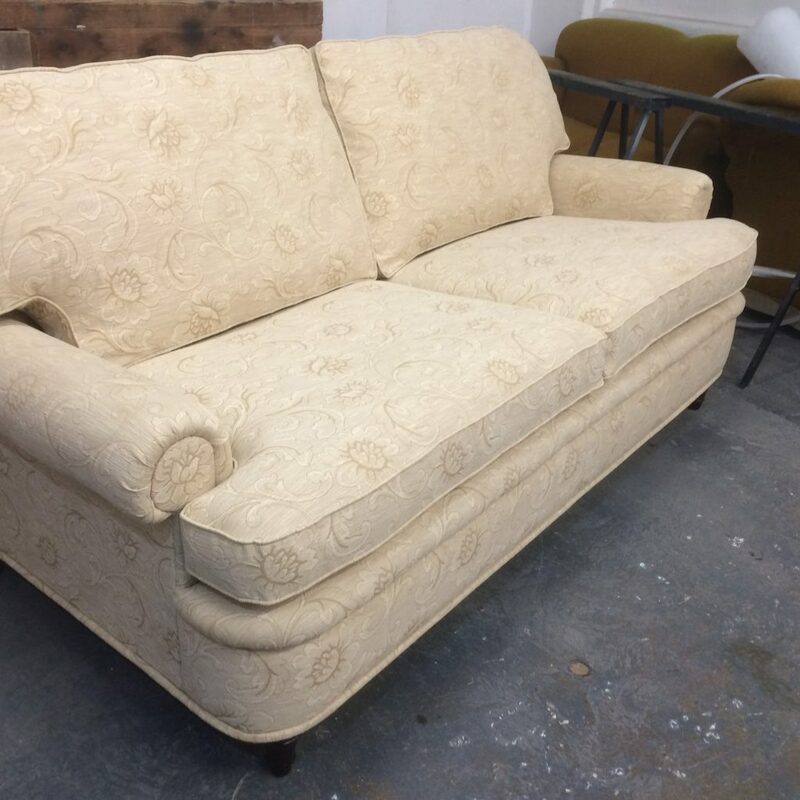 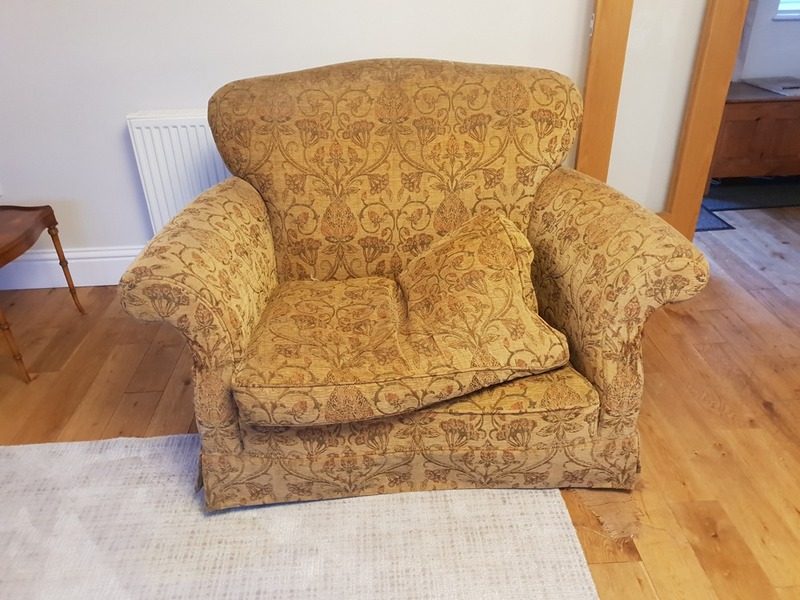 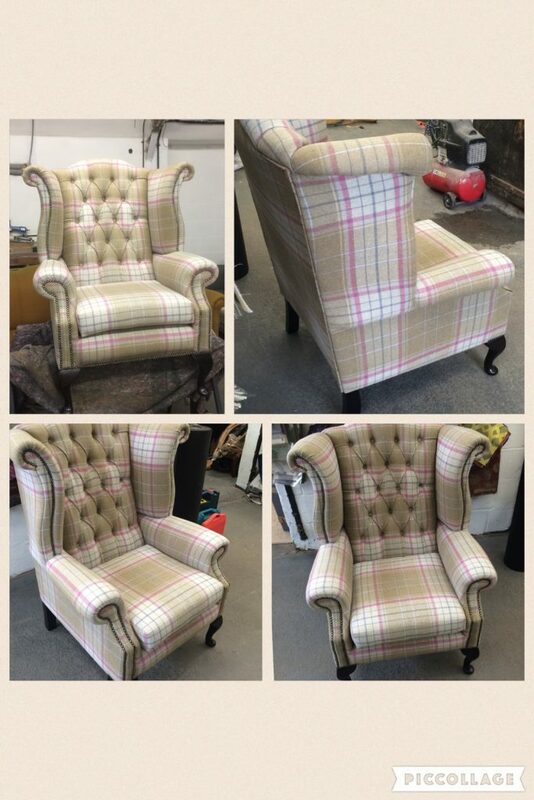 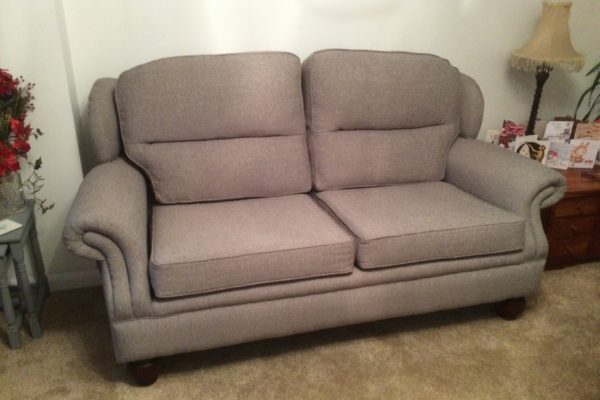 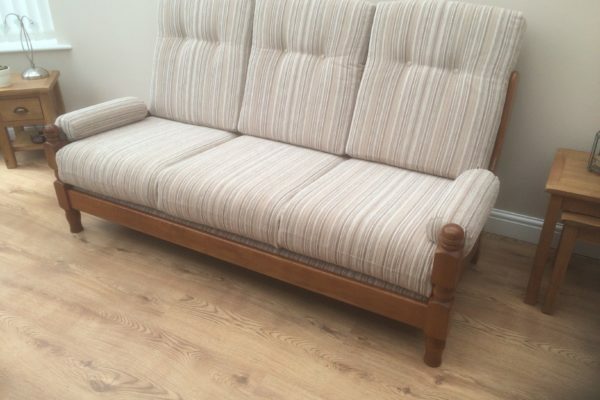 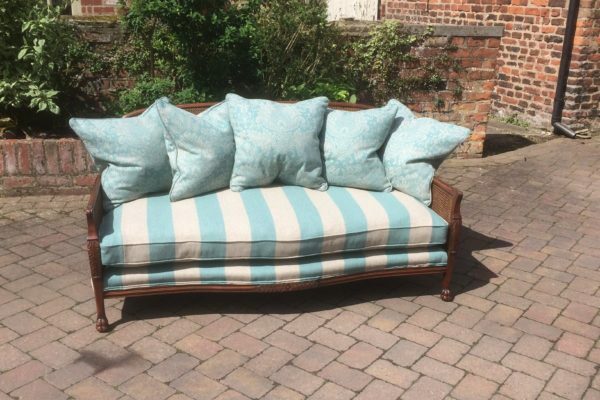 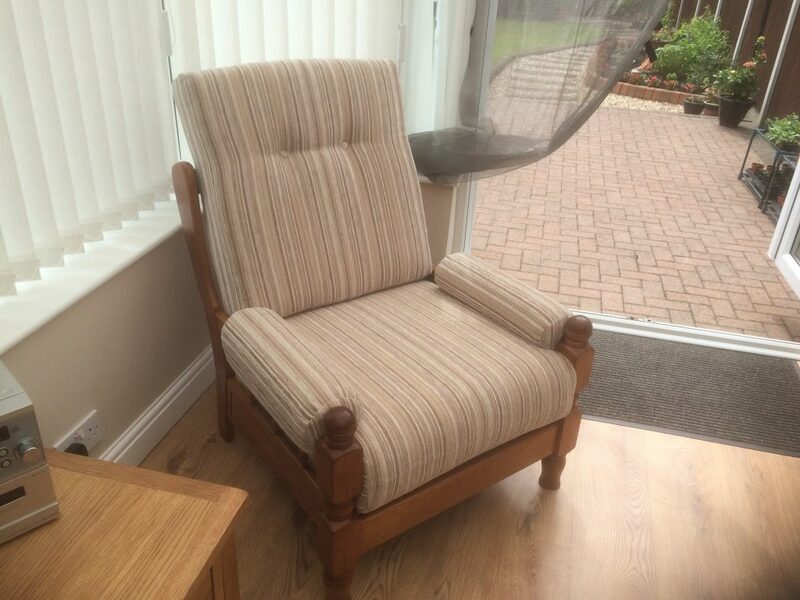 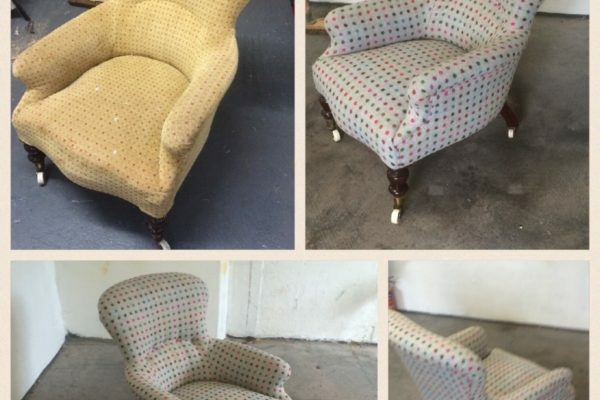 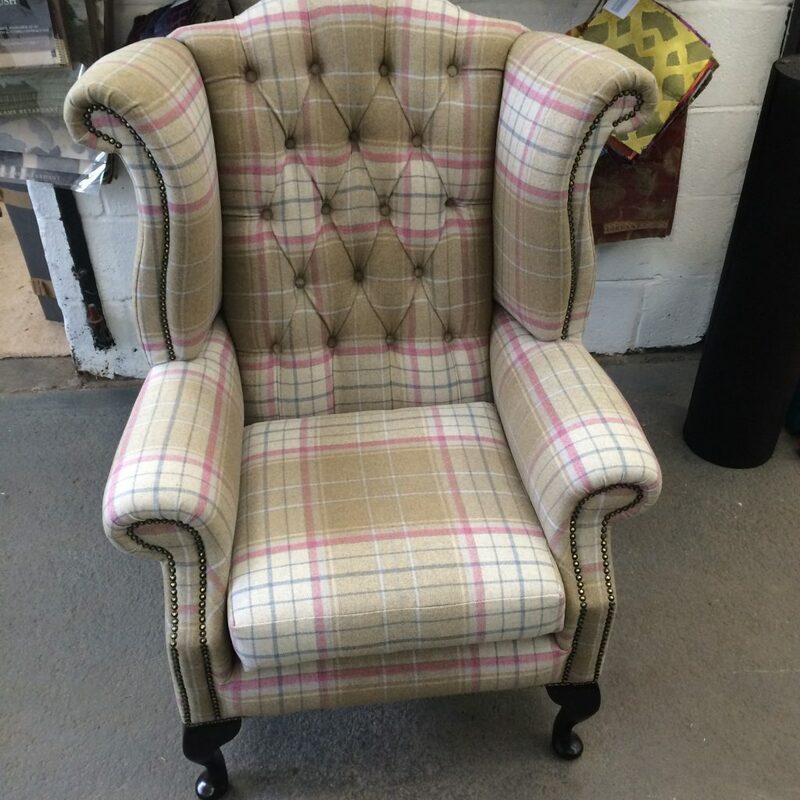 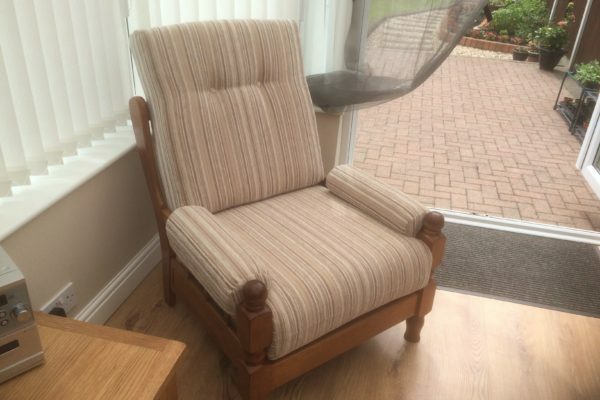 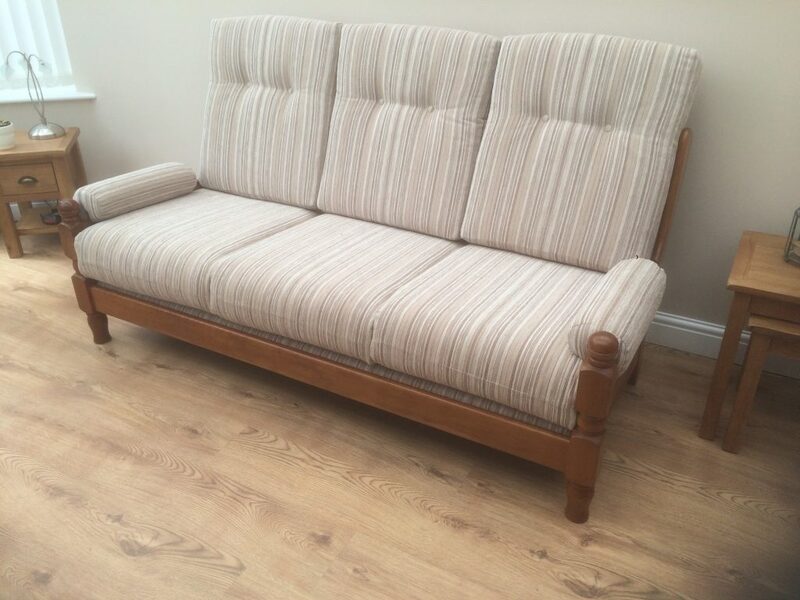 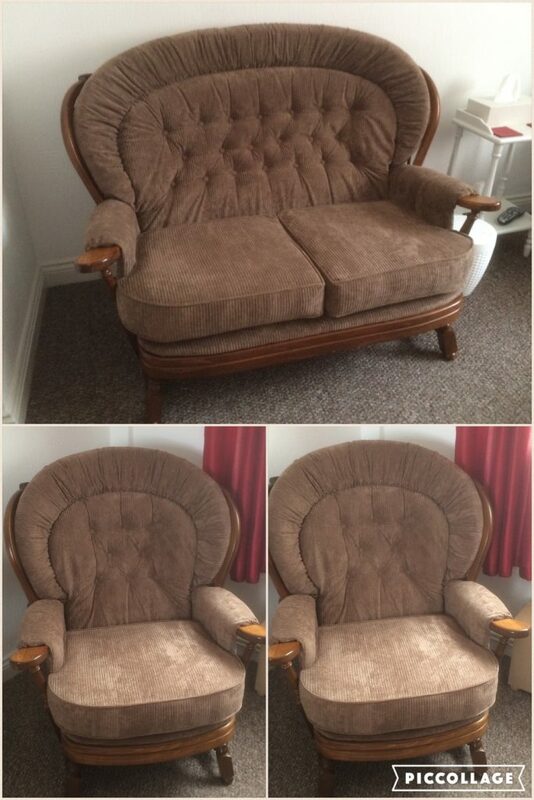 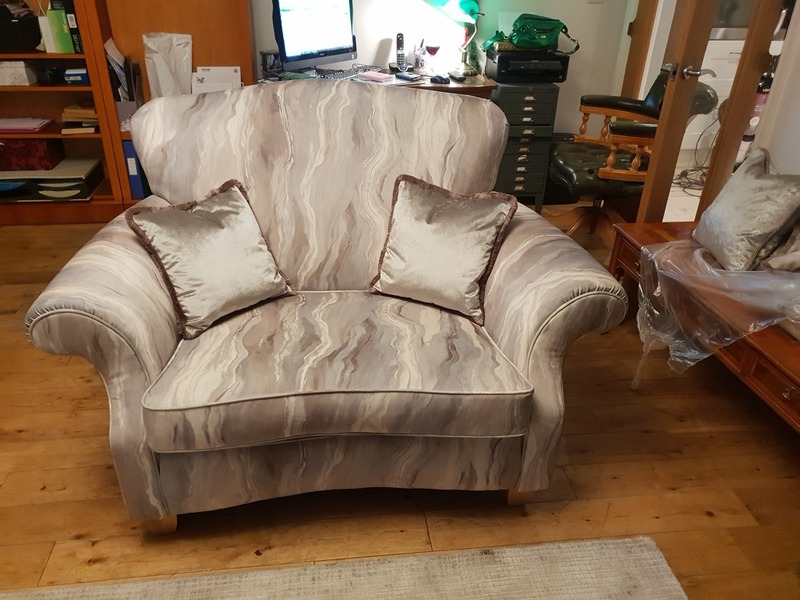 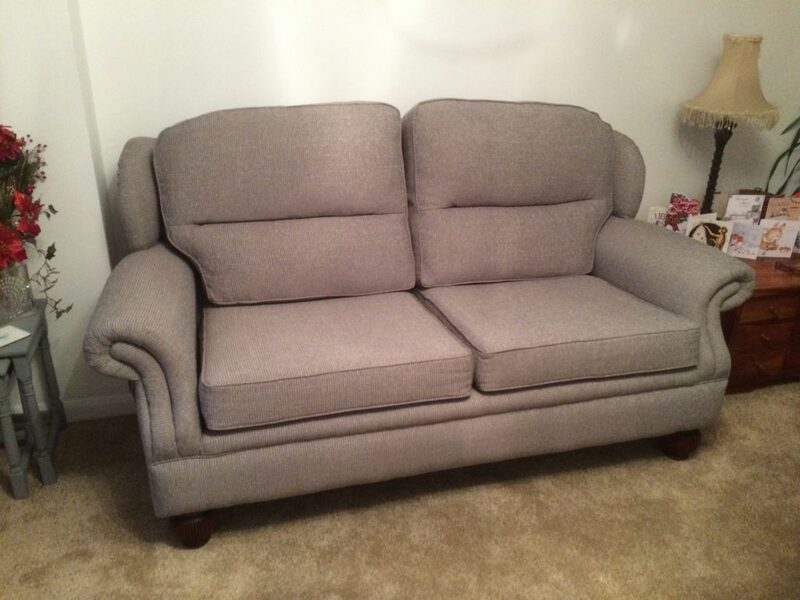 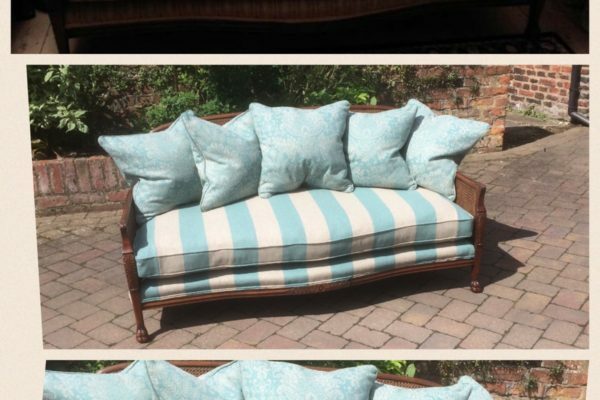 Creations Direct Furniture Repair have many years experience in Upholstery and Re-Upholstery and can provide a made to measure service that is often over looked these days. 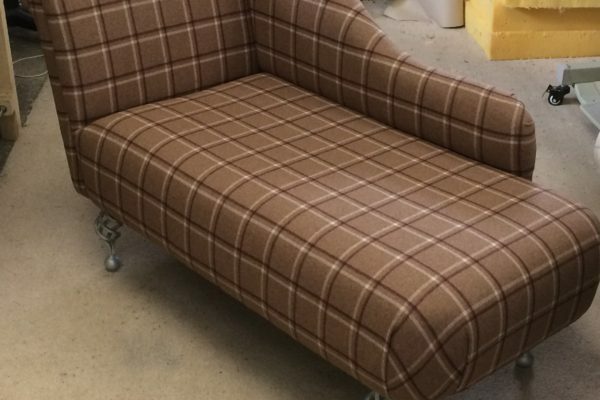 With time-served upholstery craftsmen with vast of experience working for some of the furniture industries biggest retailers, Creations can provide a quality alternative for your upholstery. 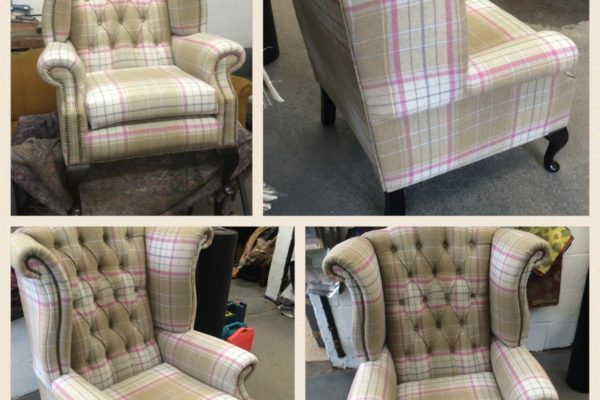 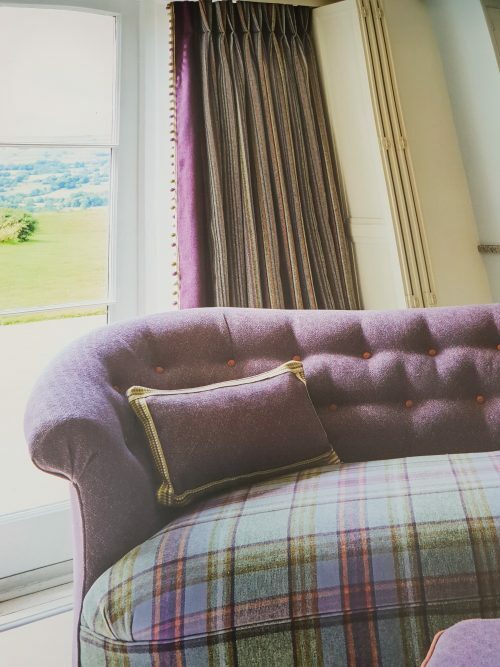 We have a very traditional approach to our process and what we do, we can work with a wide range of fabrics and materials to ensure you receive the best for your upholstery. 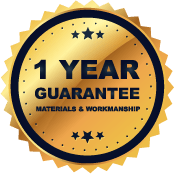 For a free quotation – contact us today. 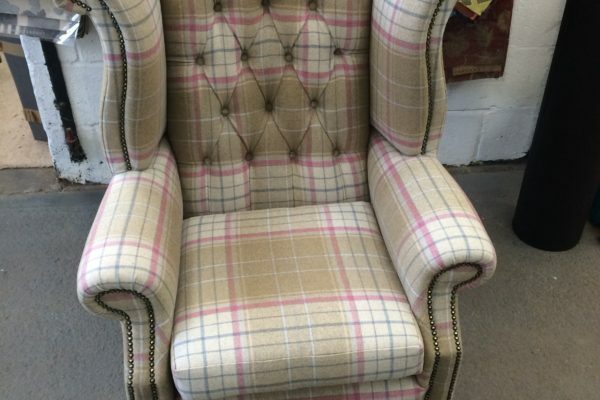 Why not match your other existing soft furnishings to your newly re-upholstered furniture? 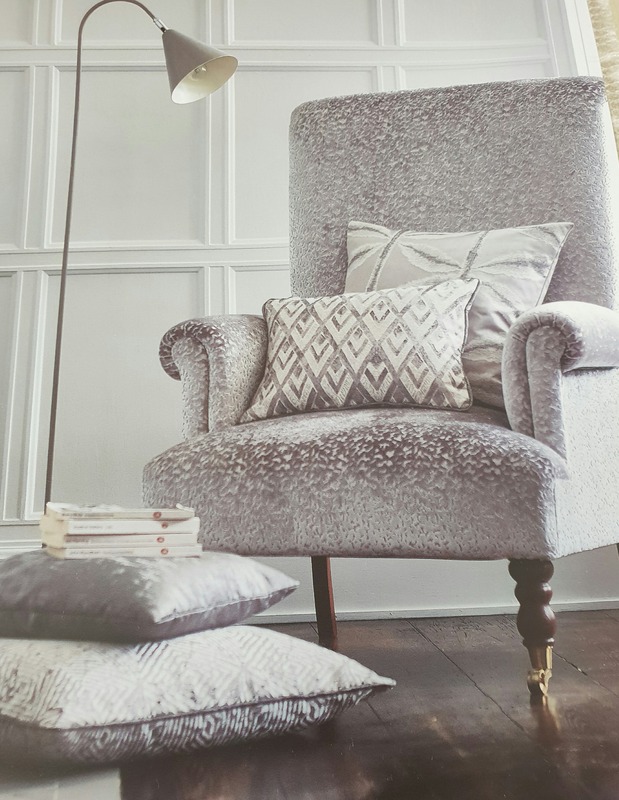 We can update your curtains and soft furnishing to co-ordinate with your new upholstery. 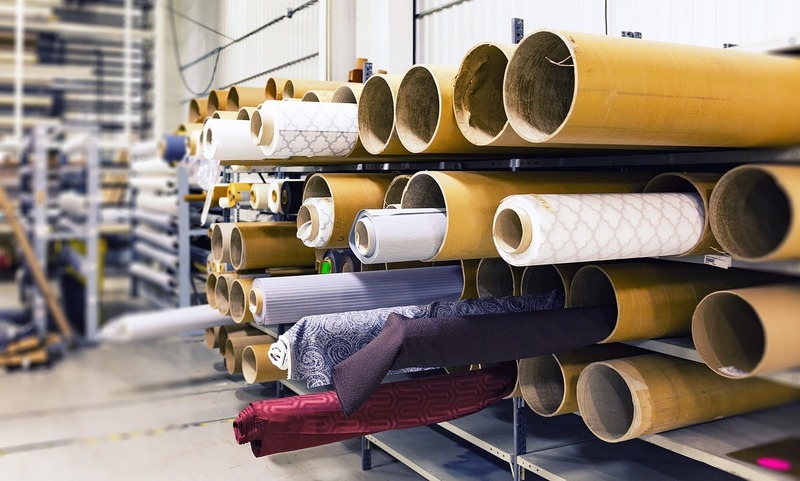 Including: Draylon, Linen, Flat-Weaves, Wool, Silk, Rayon, Cotton, Polyester, Faux-Leather, Suede, Chenille , Microfiber, Tapastrey, Olefin, Acetate, Acrylic, Tweed, Tartan, Damask, Velvet, Chants, Crewel and Nylon. 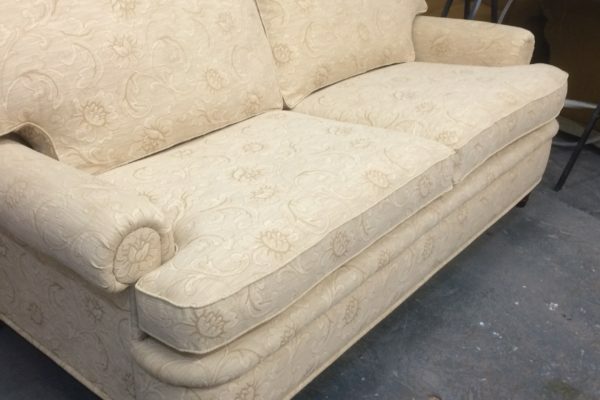 Also Leather available in Aniline, Semi-Aniline, Pigmented, Bi-Cast, Pull-Up, Wax Coated, Nubuck and Split-Hide. 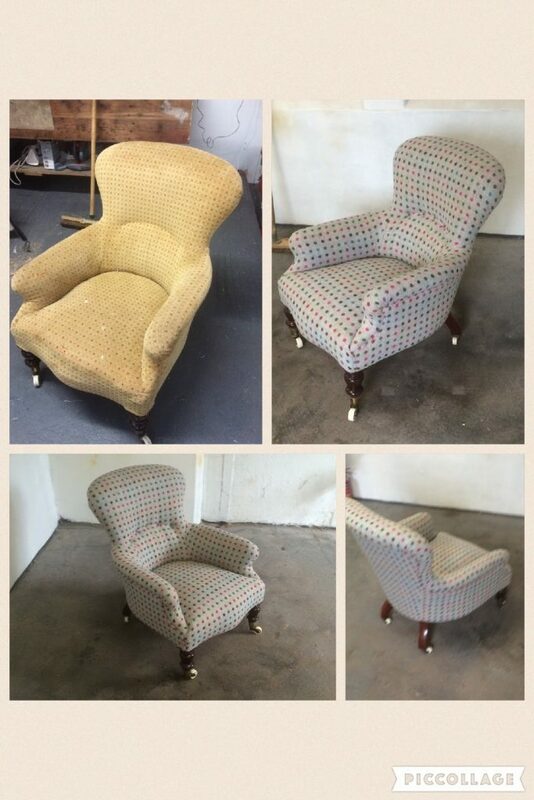 All replaced to new or repaired. 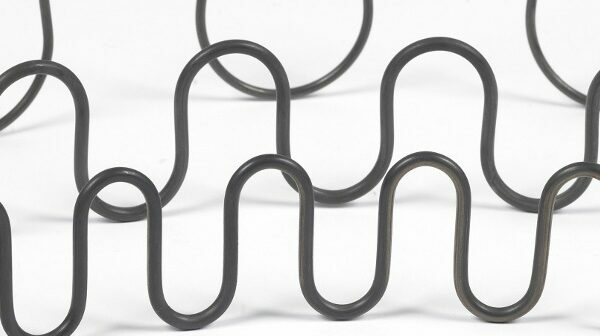 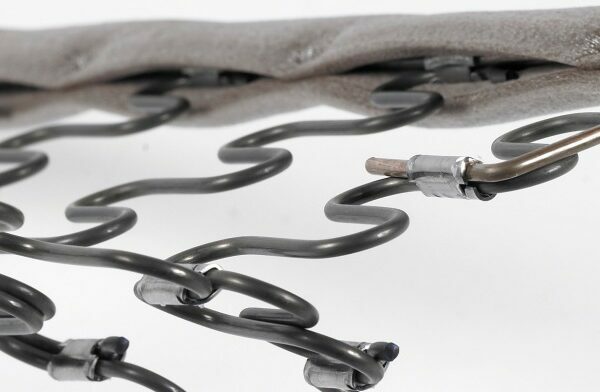 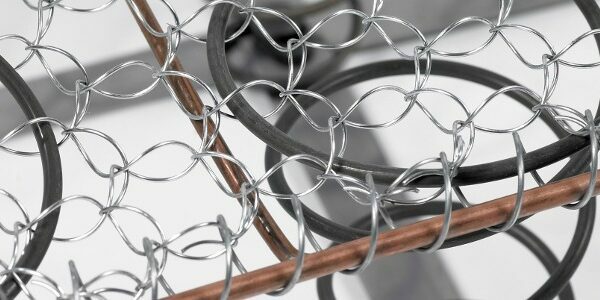 We use Wade Spring, the leading UK supplier of furniture springs. 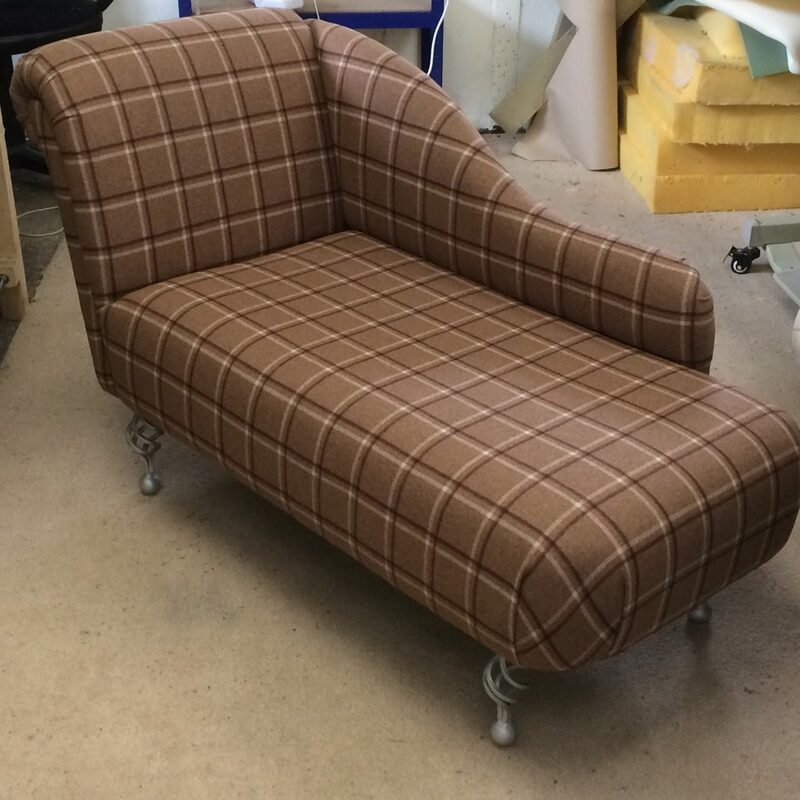 Plus All foam cut to any shape, size, profile and thickness. 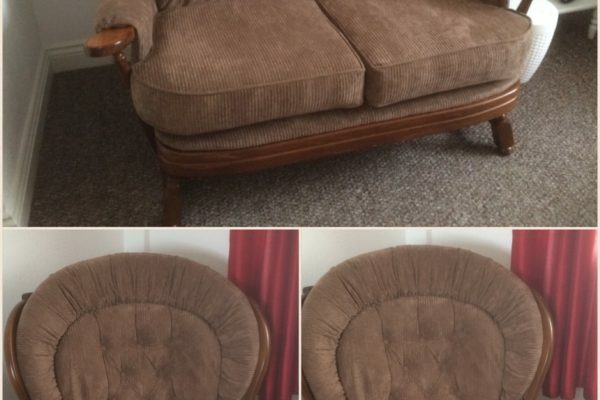 Available in soft, medium and firm. 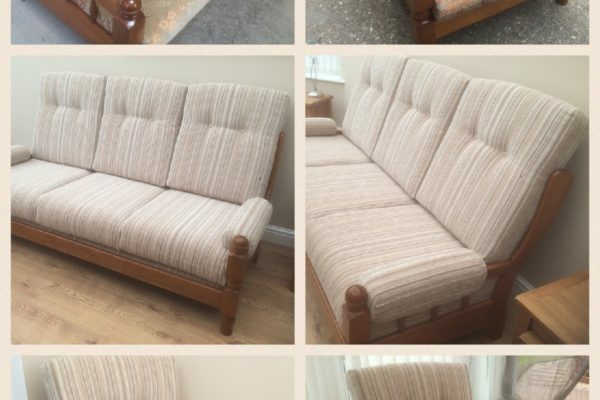 Firmness, recon and memory foam available.